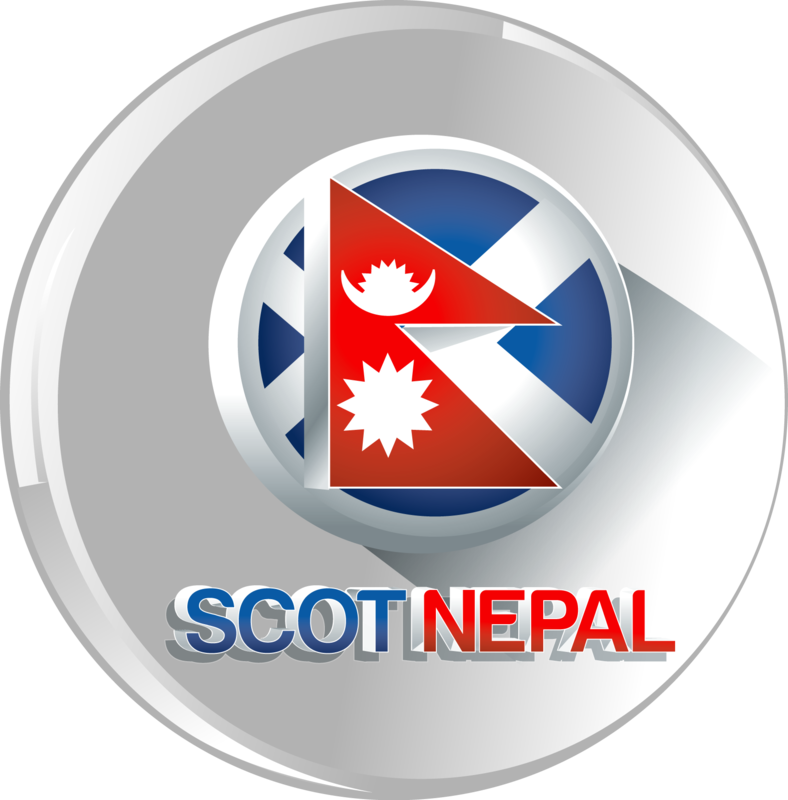 scotnepallive.com is an online site which shows news, videos, entertainment programs, movies and songs for our visitors to watch online in an easier accessible manner for the purpose of those people who do not have time or do not have television stations to watch everyday programs on their location. So, this site is just showing all these programs everyday collecting through the other sites as well as other popular online video hosting sites such as youtube.com, dailymotion.com, ZShare.net, megavideo.com and so on. It is because, this site does not host any content on it’s own server and is not responsible for what other people upload to third pary sites. Similarly, scotnepallive.com does not stream any of the channels included in its website except scotnepallive.com entertainment channel, all the streaming links are from third parties available free on the internet. Finally, if any one founds that this site is violating by broadcasting any copyright protected News, Videos, Programs and Channels contact us with the details name, this site will remove from the website based on your request.